We’re your own personal team mechanic. A bicycle at the top of the food chain can expose a bad mechanic quickly. When everything is tuned perfectly, one stuck jockey wheel, over-torqued bolt or stretched cable can feel monumental. That’s why our service technicians are among the industry’s best, each with a pedigree that could just as easily be found in the professional peloton. 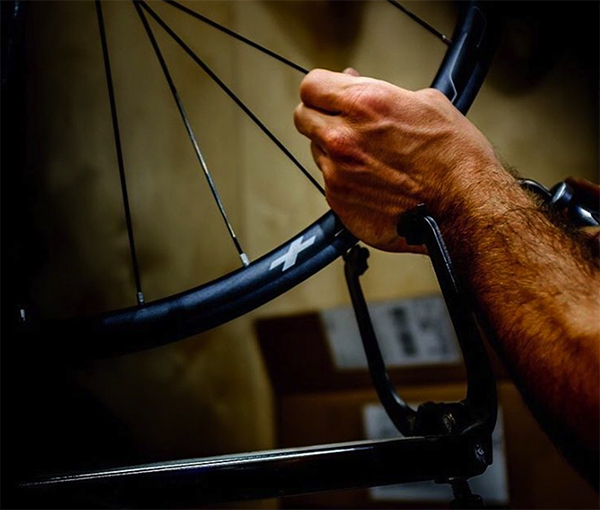 It’s not just because we’re committed to the absolute best pedaling experience you’ve ever had – it’s because the finest ride machines need the best upkeep, and nothing less. To schedule your service appointment, contact us today.